 Shop Rack Room Shoes for the best selection of girls’ boots. Browse hundreds of styles to match her personality. Complete with glitter, patches and edgy lace-ups, a pair of cool combat boots are a must-have for little fashionista’s. From short to tall boots she’ll love accessorizing them with all her jeans, dresses and leggings. We have all her favorite trendsetting brands including fur lined boots from Koolaburra by Ugg and colorful kicks from Cupcake Couture. If she’s a little country girl at heart she’ll love our collection of girls’ cowboy boots with western inspired details such as tassels, buckles and fringe. Get her ready for cooler weather with our selection of girls’ rain boots and girls’ snow boots. Whether she’s splashing in puddles or making snow angels, she’ll have plenty of comfort and style all in one. Our snow boots feature comfortable lining and cozy fur to keep her warm and toasty all season long. Our girls’ rain boots boast plenty of cute details and prints crafted with a durable rubber construction or waterproof material. Out toddler girls’ boots are just as cute! She’ll be the trendsetter of the playground in adorable pint-sized boots for infant and toddlers. We have plenty of trendy little kicks with easy to pull-on designs and fun details such as faux fur cuffs, bows, prints and buttons. From fall to spring to snow days and sunshine, she’ll be ready for anything and everything in her favorite pair of boots. Browse our collection of girls’ ankle boots and knee boots for the perfect pair to all of her outfits. 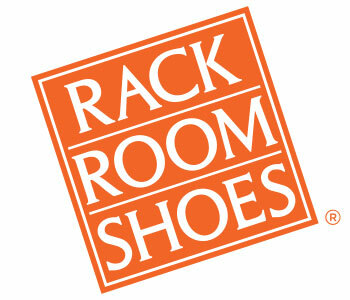 Rack Room Shoes has the top-trending brands at affordable prices for the whole family.